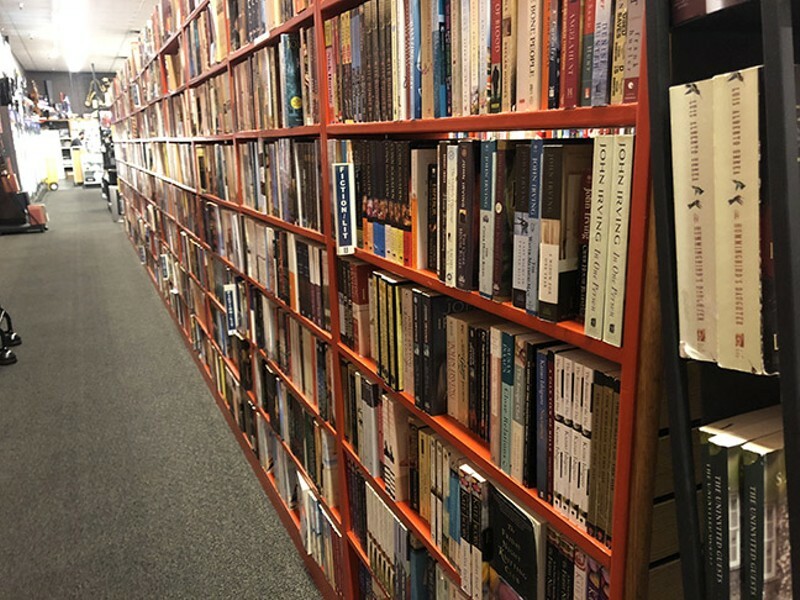 There's something about wandering through the bright red shelves of Bookmans Entertainment Exchange that feels like an adventure in itself: There are books that haven't been seen in bookstores with new merchandise in years. There are books with covers that aren't based on cheesy movie posters, surrounded by weird art and cool games. Sure, Bookmans might not have the book you came in hoping for (and we really do mean "might," as there is no inventory list to check on that for you), but there's always something worth a read right around the corner. Plus, you can trade in the books you're ready to part with for store credit—which you can use to fill your bookshelves back up again. It's a bibliophile's dream.